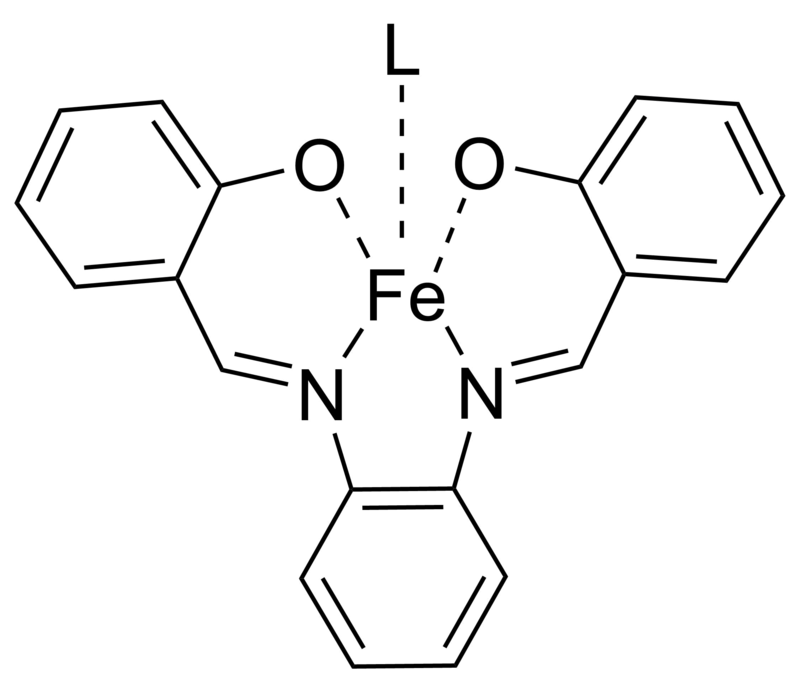 I am working with salophene iron[III] complexes. Unfortunately, my 5th ligand cannot be determined via MS. I performed a 1H-NMR in methanol, but it's not a suitable method for a paramagnetic compound. What is a reasonable approach. Should i work on optimizing the MS method or is there a suitable method for iron salophene complexes via NMR. Browse other questions tagged organic-chemistry inorganic-chemistry or ask your own question. Why is neodymium the most paramagnetic lanthanide?